It’s been a good week for Pink Peonies. My blog was nominated for the ‘Versatile Blogger Award’ by the lovely Liliana from Beauty With Lily. I still need to do a full blog post on that, but it’s essentially an award given to you from your blogger peers, for writing good quality blogs, having good quality photographs, and the uniqueness of the subjects covered. The award is to honour the bloggers who bring something special to your life. I was so surprised when Lily informed me that she had nominated me, especially since she’s a US beauty blogger. I’m not sure why, but I never thought girls from all over the world would follow my blog – so this is something really special to me. And then, another wonderful thing happened this week. My interview on Kathryn’s Becoming You blog went live yesterday, and I was so excited about that as well. Kathryn contacted me about a month ago and asked whether I would be interested in being featured in her blogger interview series and I was like: ‘YES, please! !’ Her blog has featured the likes of Lipgloss Kisses, Mother City Mom, Gee Whiskers, Lipgloss Is My Life, In My Bag, For The Beauty Of It & The Pretty Blog – so this was a huge honour for me! If you would like to have a look at the interview featuring me, click here. I’m not one to get all emotional and cheesy – family and friends who know me well, know I am not the emotional type. But I want to thank each and every one of you for reading my blog. I absolutely love all the comments you guys leave for me and it really brightens my day (every single day) to know someone is taking the time out of their day to read my silly little blog posts. I LOVE receiving emails from you guys, it kind of makes me feel like I’ve made so many new friends in the short time my blog has been live. And this is exactly why I started a blog, to meet people who are just as passionate as I am about makeup and beauty. Ok, I’m going to stop with the cheese-ball stuff now. So to end off: Thank you to Lily and Kathryn for noticing my blog. And a BIG thank you to everyone who reads, comments, emails and tweets – it really, truly is appreciated! Congratulations! I recently stumbled across your blog and am absolutely loving it! You absolutely deserve to be nominated for an incredible blog award! Congrats! Well-deserved! Your blog is awesome and it’s about time everyone starts noticing it. 🙂 I also love comments on my blog. It’s the best part about blogging in my opinion. Yep, I agree! I love it when people comment on my blog posts – I always look forward to reading my comments! I love commenting becoz I love all your blog posts – well done! 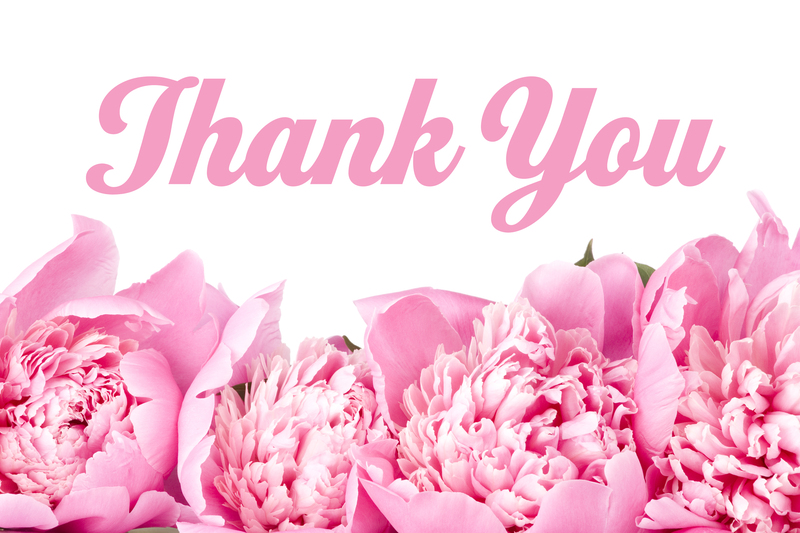 Thank you, Ronel – it means so much to me! As always, I’m so proud of you! Congratulations! Sometimes one can get a little bit emotional,hey!